This unique investor deal won't last long! The property is already subdivided into three 40 acre parcels totaling 120 acres. A single parcel can easily be sold off to generate quick cash! 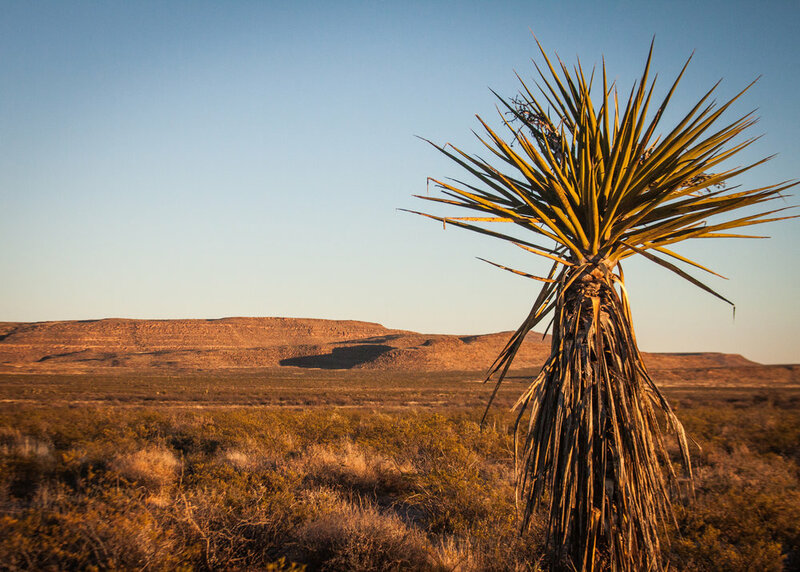 This 120 Acre property is in Hudspeth County, Texas. 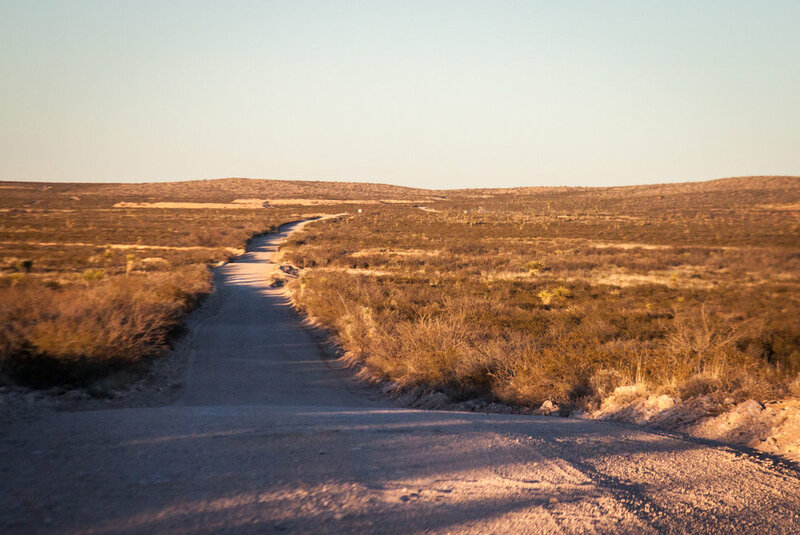 It is located just 3 miles North of Interstate 10 and 15 miles from Sierra Blanca and 26 miles from Van Horn, TX. 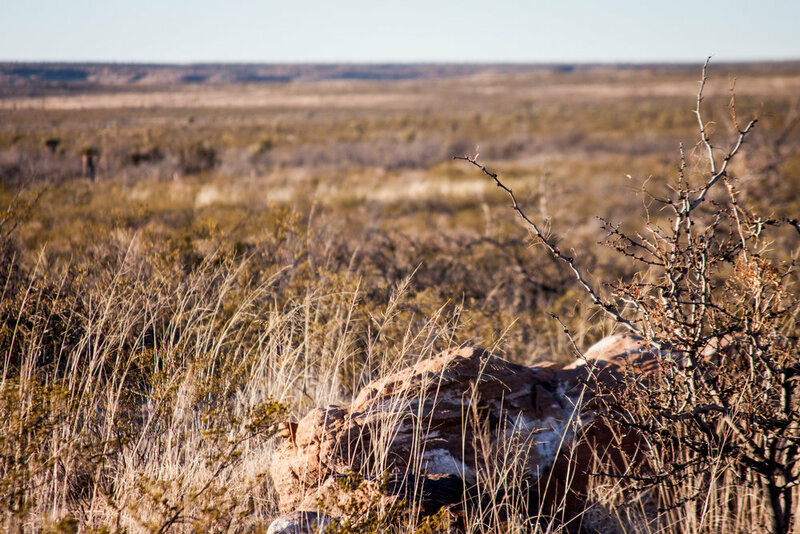 Imagine 5.2 million square feet (120 Acres) of private land where you are able to enjoy total freedom! 120 acres is the same size as 97 NFL playing fields - the possibilities are endless! The abundance of outdoor adventure is what draws people to the area. 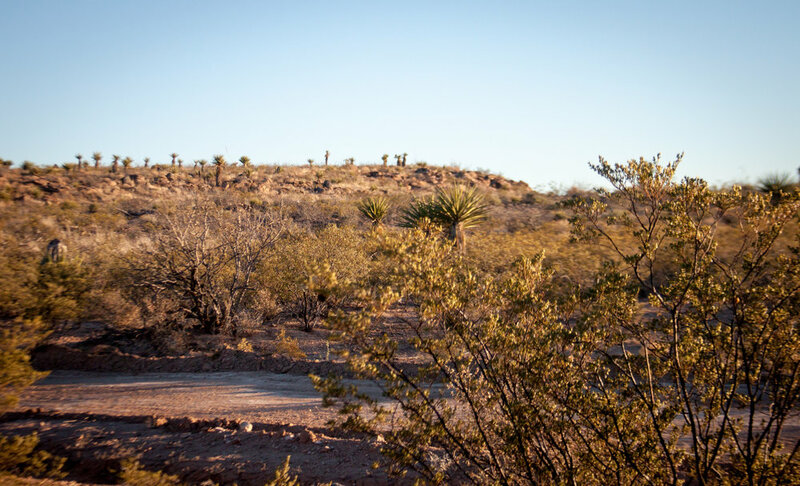 The area also offers hiking, biking, off-roading, fishing, and hunting. This is a prepper’s and hunter’s dream property! The property’s elevation ranges from 4700 feet in the gullies to 5000 feet at its highest point. Video driving up to the property and onto it. Flyover video of the property in Google Earth.